THANK YOU EVERYONE FOR YOUR SUPPORT THIS YEAR!!! THE CORN MAZE CASH PRIZE RAFFLE!!! Please send us an email & provide your info – we will honor your tickets for next year ! Wood Pellet Fuel & Coal in stock! Please contact us for pricing & pick-up and delivery information. Local delivery is available. 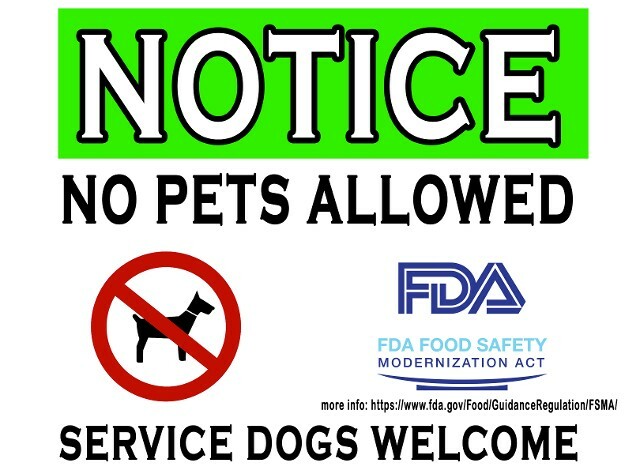 Due to a new FDA regulation, pets are no longer allowed on the farm grounds. Come and take a break away from today’s fast-paced lifestyle at Wojcik’s Farm. 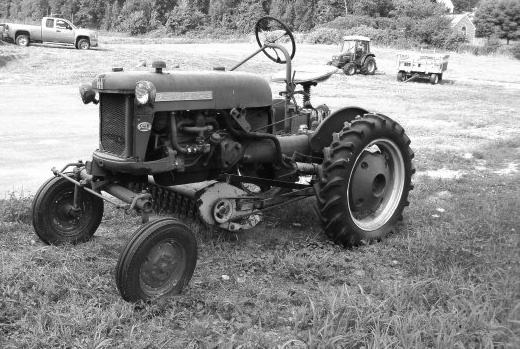 We are a family-owned-and-operated fruit and vegetable farm in Blackstone, Massachusetts, featuring pick-your-own attractions. Our farm first started in the basement of the late Joseph Wojcik in 1953. Today, Wojcik’s farm is still in business, thanks to the help and hard work of the Wojcik family and of course, our customers. The Wojcik Family plans on passing on this tradition for years to come. Our motto is “come spend a day in the countryside”. And you can do just that – without spending a fortune! We do not have a parking fee, you only pay for the activities that you want to participate in. 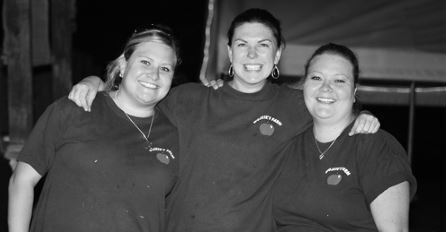 We also keep our prices low so families of all incomes can enjoy not only farm-fresh produce but also fun on the farm! We are open weekends starting in early September** thru late October for apple and pumpkin picking, a five-acre corn maze (fee applies) and we also have a farm store and bakery. 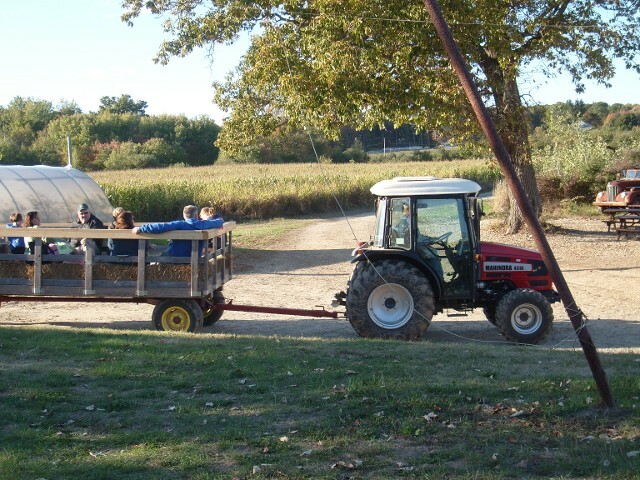 Complimentary tractor-driven wagon rides are offered to all visiting our pick-your-own attractions. 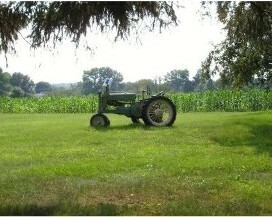 Relax and enjoy the view on our beautiful farm! If you enjoy challenges, then leave time in your schedule to try out the five-acre corn maze. 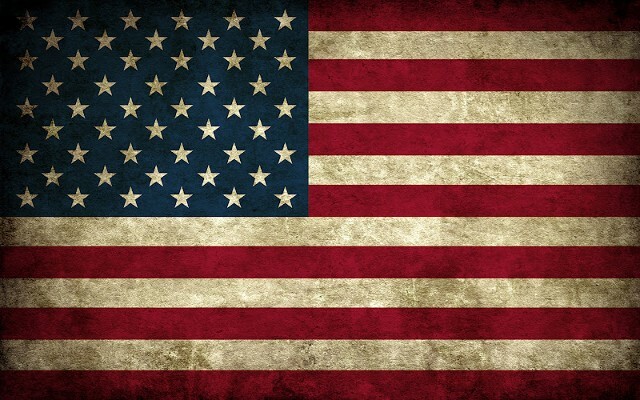 The design changes from year to year and is great for everyone. Try it at night, too, for a bit of a thrill and make sure you bring a flashlight! After you escape the maze, you’ll be hungry, so enjoy some snacks at the Snack Shack, in our picnic area, or in the many grassy areas! Throughout the year, we host several different family-friendly events such as Car shows & Mud Jam, a fun spectator event focused on a Mud Bog! All events feature Live music or DJ, food trucks, raffles & more! Events for 2019 as in the planning stages – stay tuned! Find out more about our family farm by reading these frequently asked questions. Additional questions can be sent to us via email or by calling at at 508-883-9220. We look forward to serving you and helping you and your family make memories for years to come! Contact us to find out more about our farm.